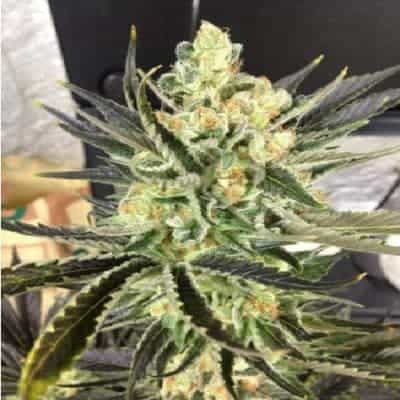 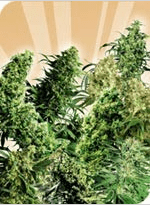 ORIGINAL HAZE SEEDS If you have frequented a medical marijuana dispensary or are even slightly familiar with cannabis, then chances are that you have heard of the Haze strain at some point in time. 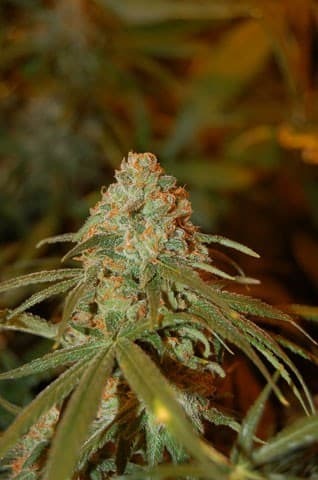 It is highly sought after for its uplifting, sometimes racy effects and has been used as a staple in a number of hybrids. 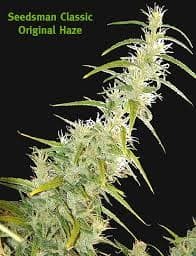 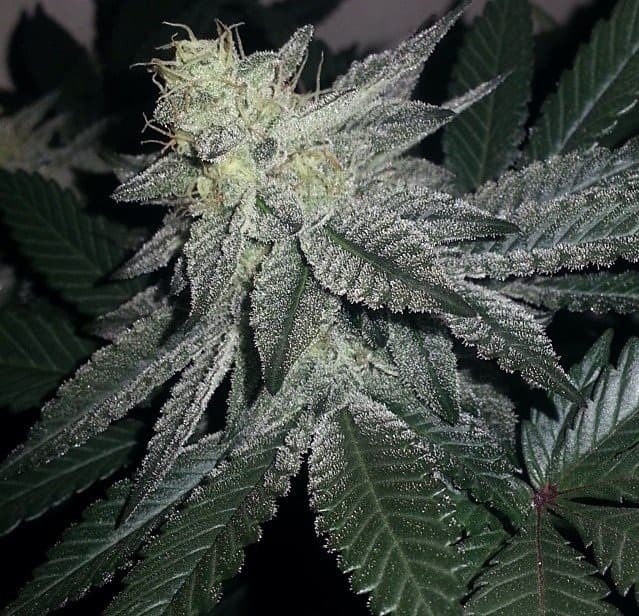 Original Haze is bred and maintained by Hemcy and her feminized seeds are shipped all over the planet so that home and commercial growers can enjoy cultivating her. 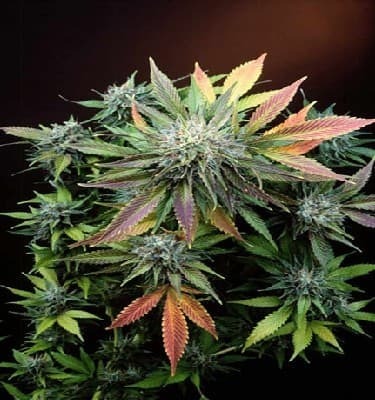 She grows excellently outdoors in rich, fertile soil. 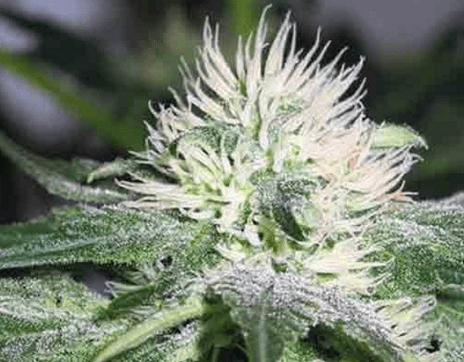 Her THC levels commonly range from 15 to 20 percent, sometimes even higher.